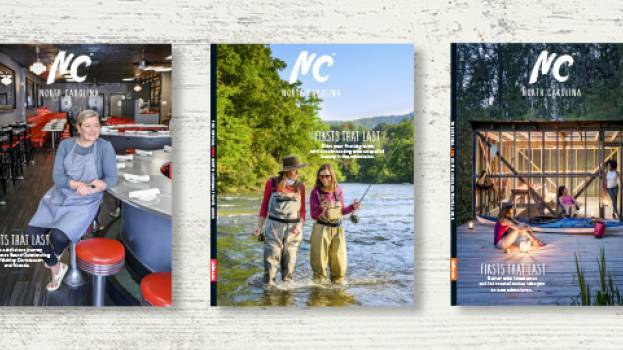 Visit North Carolina publishes 500,000 Travel Guides annually featuring statewide attractions and accommodation listings, along with contact information for various organizations. Travel Guides are available at the state’s nine Welcome Centers, Visitor Centers, the 1-800-VISITNC Call Center, VisitNC.com and are also distributed at targeted travel-related shows. Click here to download the 2020 North Carolina Travel Guide media kit.